They are right here in your community! Call today and let us show you how we can put our over 30 years of commercial experience to work for you! Buying or selling commercial real estate calls for sound, profitable, expert advice. 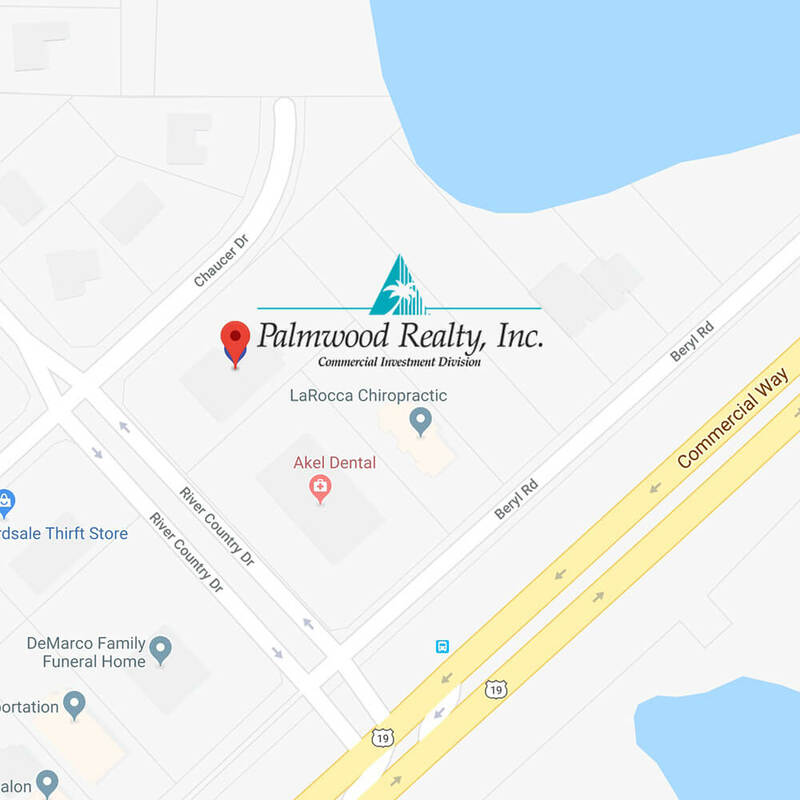 Palmwood Realty’s Commercial Investment Division is recognized within Hernando County as being the premier commercial investment real estate office in the area. They are also involved in various projects in the surrounding Pasco and Hillsborough Counties. 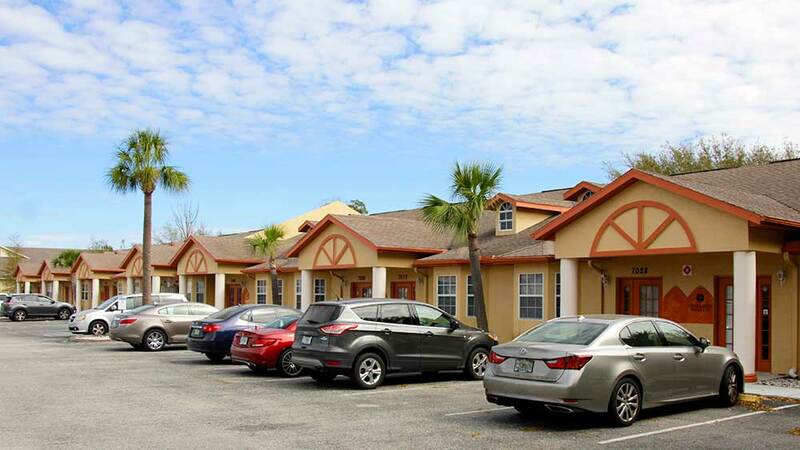 To date, Palmwood manages approximately 300,000 square feet of convenience strip centers, a number of small apartment complexes, and single-family houses. The Commercial Investment Division of Palmwood Realty is managed by Alfred Isnetto, PA, a commercial real estate broker with over 38 years of experience.